Aravinda Sametha Veera Raghava is action Indian telugu film. It was released in 2018. Jr NTR, Pooja Hegde played lead roles. Eesha Rebba, Jagapathi Babu, Nagendra Babu played supporting roles. It was directed by Trivikram Srinivas and produced by S Radha Krishna. Music composed by S Thaman. 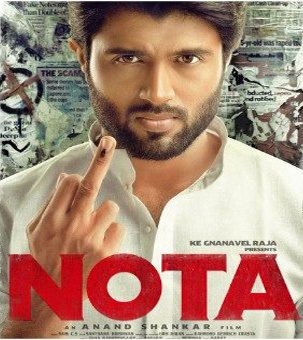 NOTA is political thriller Indian telugu film. It was released in 2018. Vijay Devarakonda, Mehreen Pirzada played lead roles. Yashika Aannand, Nassar played supporting roles. It was directed by Anand Shankar and produced by K E Gnanavel Raja. Music composed by Sam C S.
Devadas is action comedy Indian telugu film. It was released in 2018. 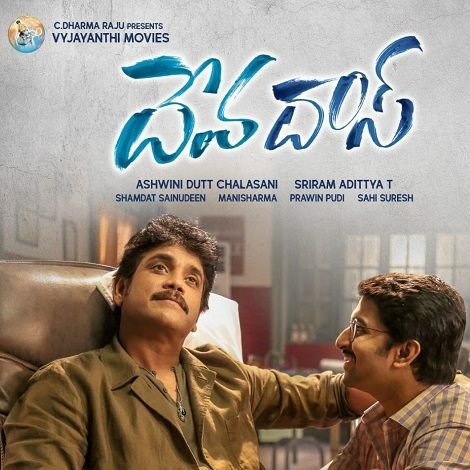 Nagarjuna Akkineni, Nani, Rashmika Mandanna, Aakanksha Singh played lead roles. Sarathkumar, Naveen Chandra, Murali Sharma, Vennela Kishore played supporting roles. It was directed by Sriram Adittya and produced by C Ashwini Dutt. Music composed by Mani Sharma. 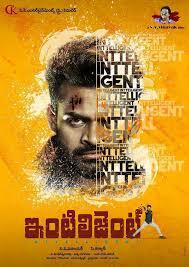 Inttelligent is action Indian telugu film. It was released in 2018. Sai Dharam Tej, Lavanya Tripathi played lead roles. Ashish Vidyarthi, Sayaji Shinde played supporting roles. It was directed by V V Vinayak and produced by C Kalyan. Music composed by S Thaman. Chalo is romantic comedy Indian telugu film. It was released in 2018. 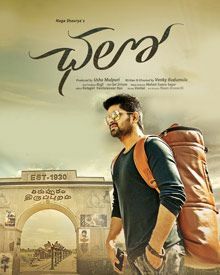 Naga Shaurya, Rashmika Mandanna played lead roles. Achyuth Kumar, Naresh, Viva Harsha played supporting roles. It was directed by Venky Kudumula and produced by Usha Mulpuri. Music composed by Mahati Swara Sagar.